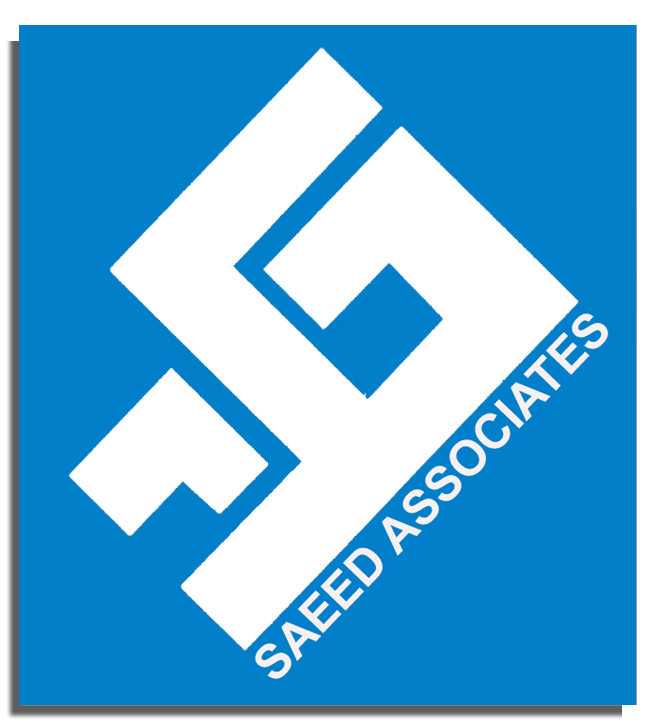 SAEED ASSOCIATES is a civil contracting firm, dealing in imports and exports, established in 1976. Initially its main scope of work was in the private sector, later it diverted into the public sector from 1978 onwards. Saeed Associates is following The Public Procurement Regulatory Authority (PPRA) rule, registered as a pre-qualified, approved Government Contractor as well as with the following government and semi government departments.